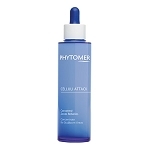 Over the past 40 years, Phytomer has identified the most active marine ingredients and invented skincare products of the future. 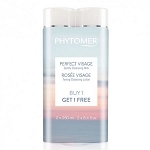 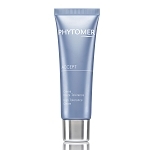 Phytomer is one of the only skincare brands in the world that mastered the most advanced Marine Technologies - using unique marine micro-organisms to produce revolutionary natural active ingredients that help visibly transform the skin. 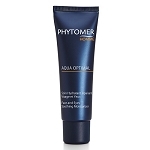 In 1972, Phytomer created OLIGOMER®, the exclusive seawater concentrate with 104 trace elements that provide exceptional skin re-mineralizing properties. 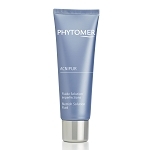 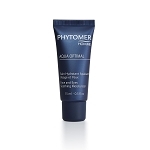 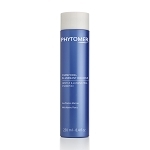 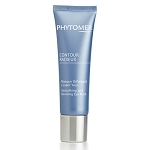 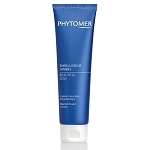 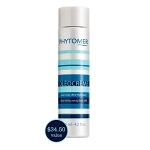 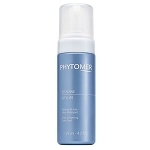 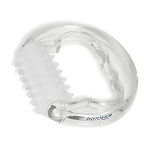 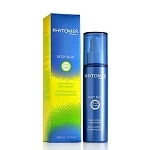 In 2012, Phytomer developed XMF, an incredible marine sugar that helps visibly smooth wrinkles and re-densify the skin. 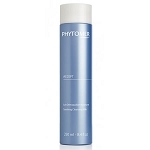 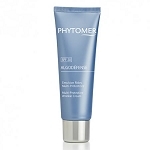 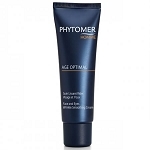 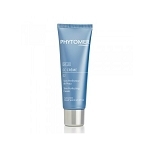 Used and acclaimed by therapists and customers around the world, Phytomer products help restore skin to its natural health and beauty. 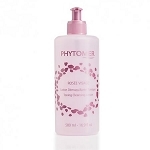 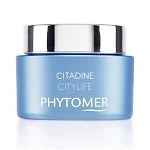 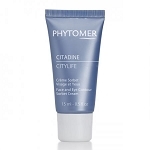 Questions about Phytomer products will be happily answered by our knowledgeable skincare specialists; contact us!